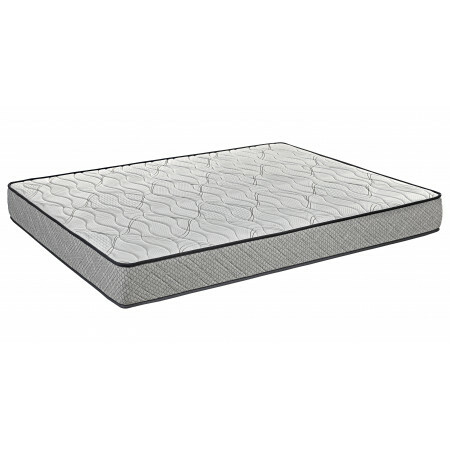 This mattress is a new design for 2019 and made up from pocket springs then layered with added micro pocket springs. 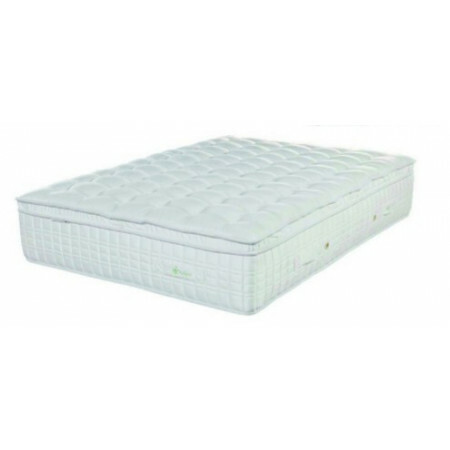 This helps to mould to the contours of your body as you sleep offering maximum support and better blood circulation. 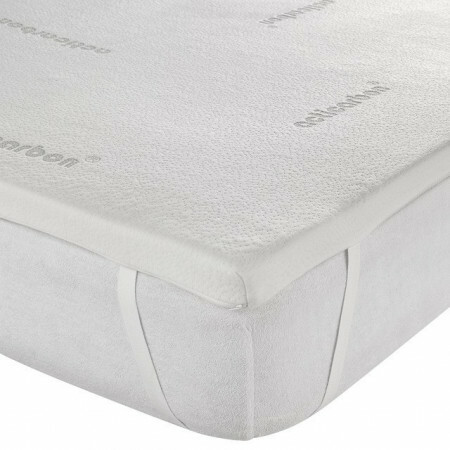 The cotton interior padding helps to keep the mattress cool and feeling fresh throughout the warm summer evenings. 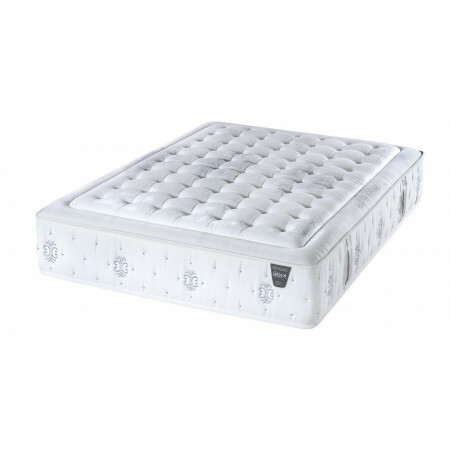 The 'Limit Micro Spring' is hand made right from the beginning to the end of manufacturing by master craftsmen to ensure the highest possible quality and comfort is guaranteed. 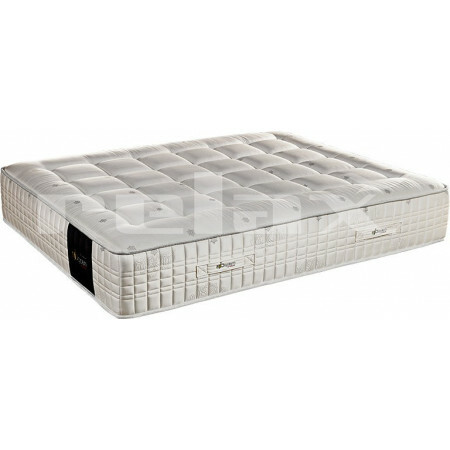 The built in breathing system allows the mattress to continuously breath as you sleep. 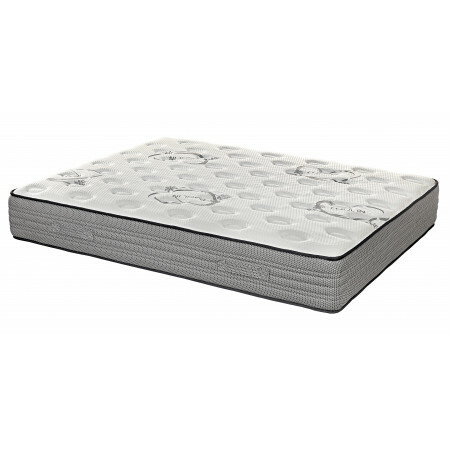 The Unicased boxed in surround prevents the mattress from collapsing as you roll to the edge.